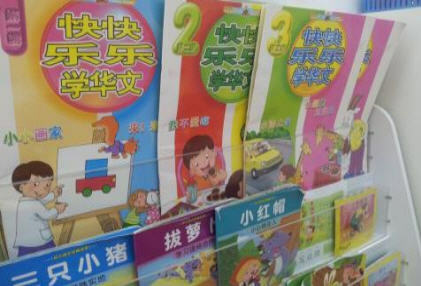 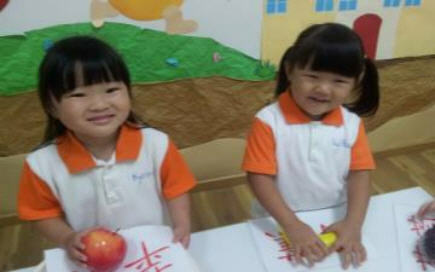 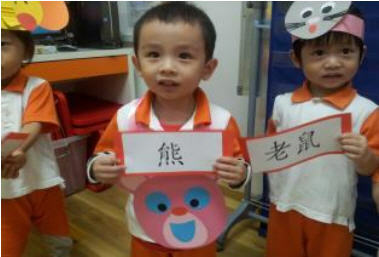 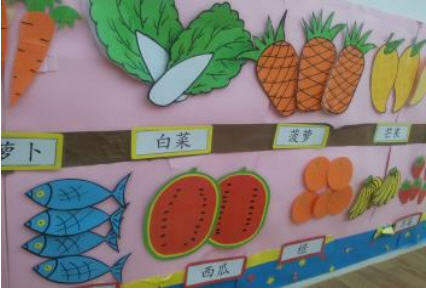 Our chinese programmes are presented in a fun and activity base to allow your child to accept learning chinese language in a stress free way. 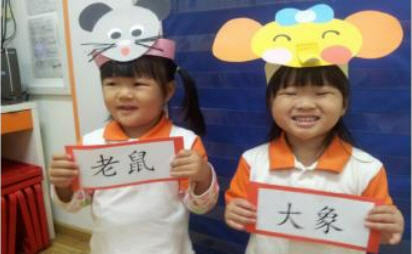 Through our specially designed language activities, games, sing-a-long session, story & drama, we hope to enhance the interest in learning chinese language in your child. 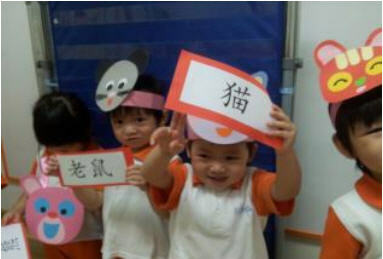 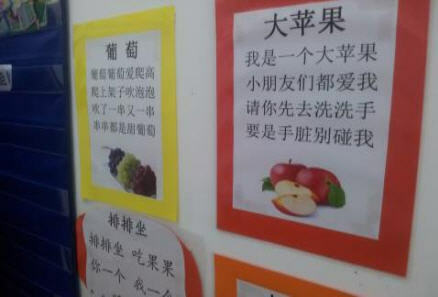 We adopted the following 5 phases in learning of the chinese language. 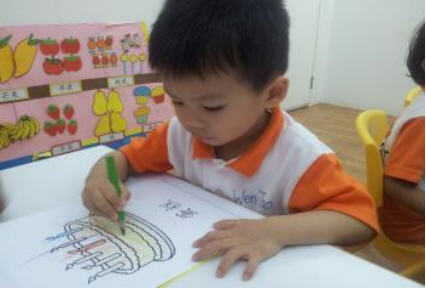 Copyright © EnrichmentClassroom.com 2009 - 2014.